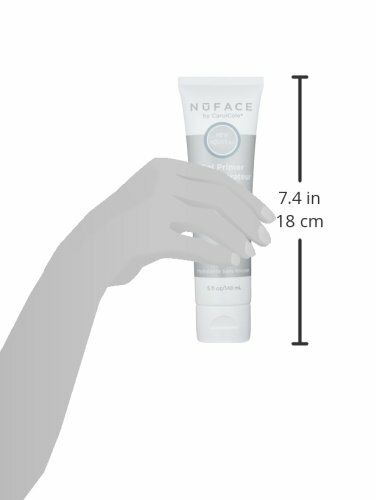 Size: -- Choose Size -- 2 oz. 5 oz. 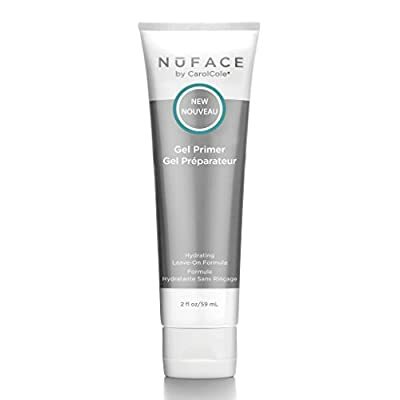 NuFACE Hydrating Leave-On Gel Primer revitalizes and replenishes dry skin to ensure optimal microcurrent conductivity and results. Use with your NuFACE and NuBODY microcurrent skin toning device, or alone as a hydrating treatment.